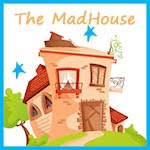 I have been ever so lucky in this wonderful world of blogs to have made some great friends and have met some really inspiring people, so today I want to tell you about a couple of them and ask you to help where you can. Firstly Stephanie. 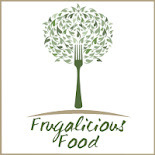 Stephanie is an inspiration to me, has been since the moment I first read her blog Bah! to Cancer, you see Stephanie has been dancing with Breast Cancer (you don't die from dancing do you?) and doing so in a dignified and insightful way. One of Stephanie's Ideas is the Bah! 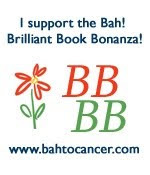 Brilliant Book Bonanza, This is a great way of giving uplifting books to people who need a good read. She is also taking part in the race for life and has a Bah! to cancer team. All in all she is a really special kind of person, once that you don't come across all the time. Next up is Dan and the Hadrians Walkers, who are these people you ask and what are they doing. Well they are a group of 60 people who in July will be walking the length of Hadrian's Wall in six days. That's 84 miles across the entire width of England. 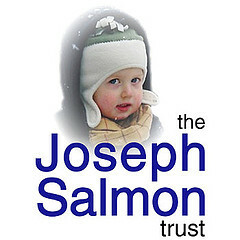 They are walking in aid of the Joseph Salmon Trust, a charity founded by Dan's friends in memorial to their son Joseph who died aged 3 in April of 2005. The Joseph Salmon Trust supports parents who have lost a child by providing financial assistance to those who need it most.